Atlus Japón ha anunciado el lanzamiento del próximo juego de Megaten para la consola portátil de Sony. Será un re-make de “Megami Ibunroku Persona: Be Your True Mind” un juego que posteriormente había sido lanzado para el PS1. Se añadirán nuevos cinemas en 3D, así como mas save points, más opciones de dificultad, y un mejor balance al juego completo. La fecha de lanzamiento es el 29 de Abril para Japon. "NEWS: Atlus Plans PSP Release for Megami Ibunroku Persona"
El nuevo libro de arte “Persona 4 Official Design Works” fue lanzado a la venta la semana pasada. Mostrando los diseños de los caracteres del artista de las nuevas series, Shigenori Soejima. El libro, por supuesto, contiene las obras de arte de los protagonistas, así mismo como la de las Personas, Sombras, Commu, sensei y los avatares de los protagonistas en abundancia. Debido al enorme contenido del libro, se considera este como un “se debe tener” por todos aquellos fans de Soejima. 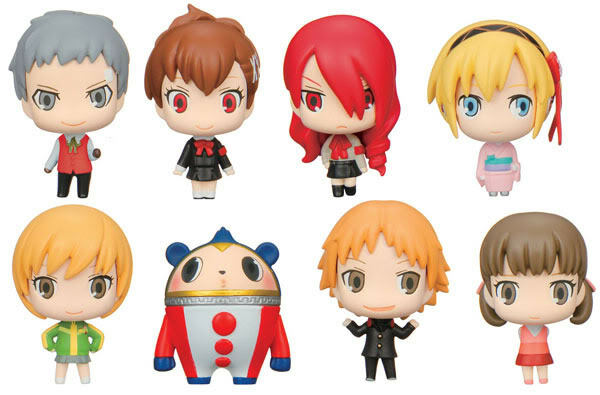 "NEWS: Persona 4 Official Design Works"
James H. wrote in to let us know that not only is Kotobukiya making an Aigis figurine, they’re also making one of Mitsuru. 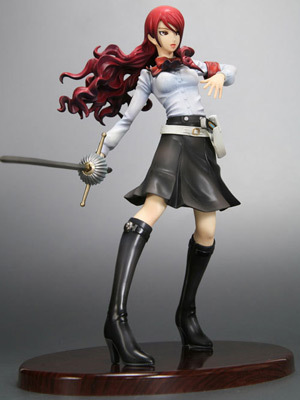 It turns out that the Mitsuru figurine was actually the first of the two announced. 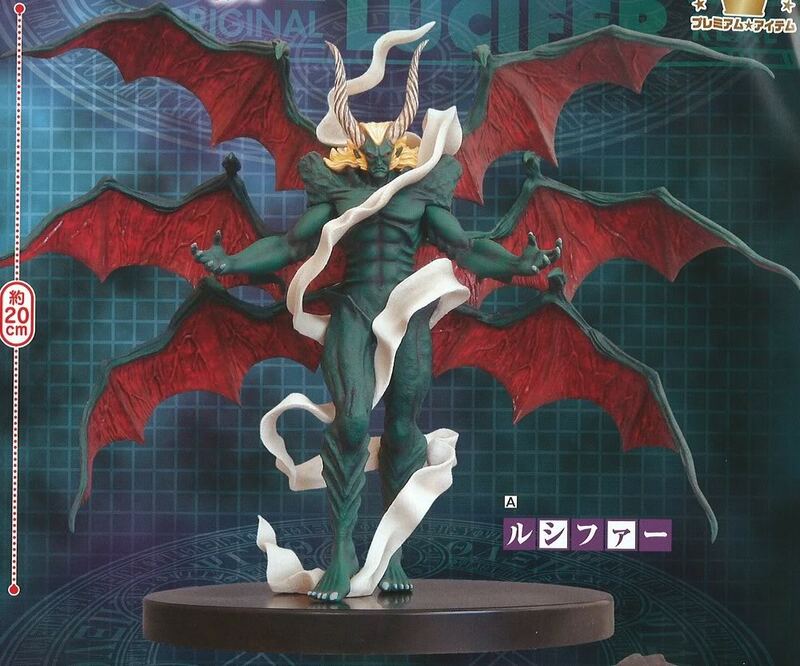 It is planned for a July release in Japan and follows the same 1/7 scale specifications. She comes with both a sword and gun. James was also kind enough to send over several related links. 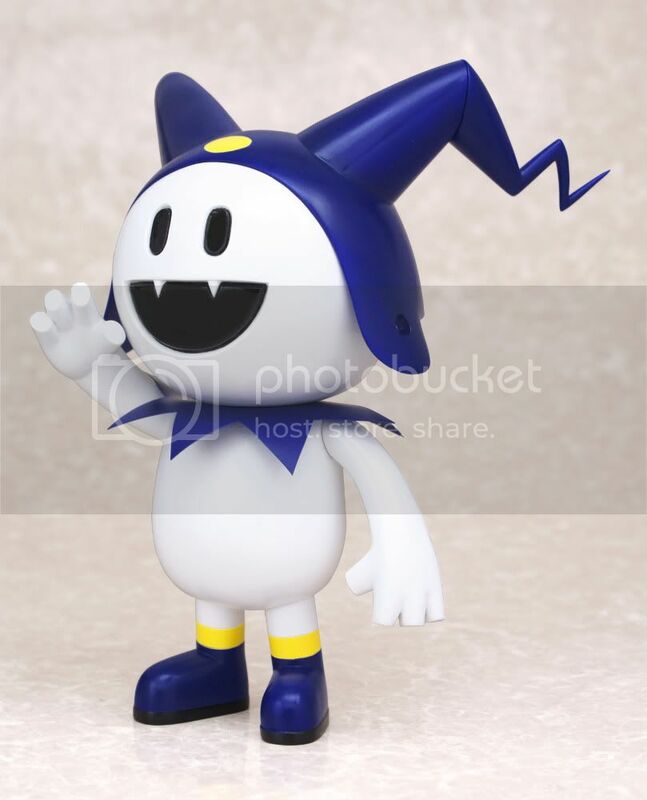 In addition to the original Kotobukiya page, AnimeNewsI also has a page on the figurine that is complete with photos (which can also be found on our Persona 3 Merchandise page). It also turns out that Big Bad Toystore still be stocking both of these figures in the Fall. 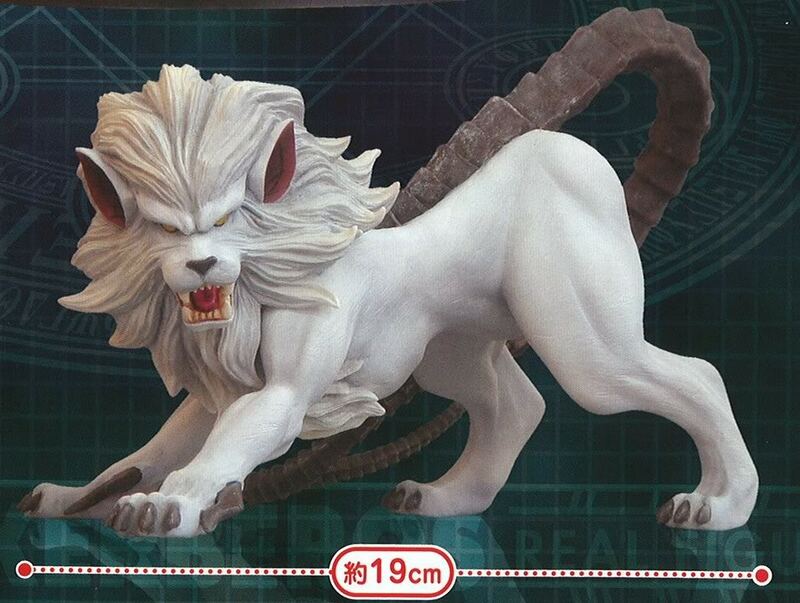 You can pre-order them for around $35 USD each. "NEWS: Mitsuru Figurine from Kotobukiya"
During that whole downtime period I managed to miss this bit of information from AnimeNewsI. It turns out that Kotobukiya, probably best known for their one-coin figurine series, is making a 1/7 scale (clocking in her at about 210 mm high, or about 8.25 inches), pre-painted PVC figurine of Aigis. She is posable at the neck, arms and wrists, unlike many higher-end PVC figurines. Of special note is that images show her with both her normal and gun hands, implying that these can be interchanged as you please. Kotobukiya plans to sell her for ¥6,090 in August, 2007. This equals out to about $51 USD. 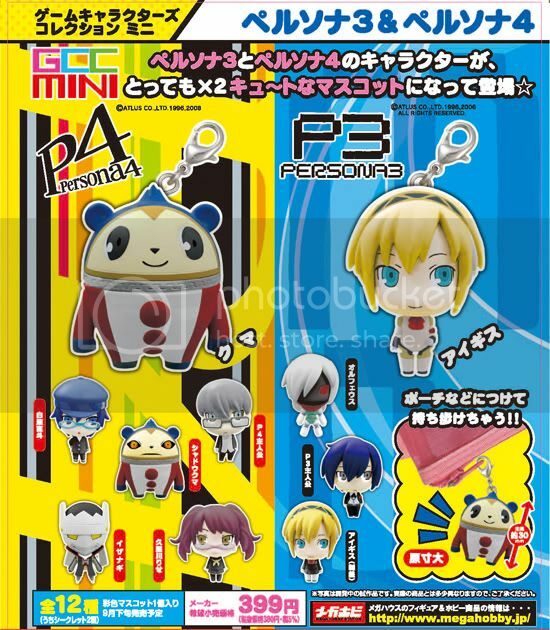 An image is included below, but you can see the rest on our Persona 3 merchandise page or by visiting the original source above. "NEWS: Persona 3's Aigis 1/7 Scale Figurine from Kotobukiya"